Bride Dumps Groom During Marriage For Failing Simple Maths Test! 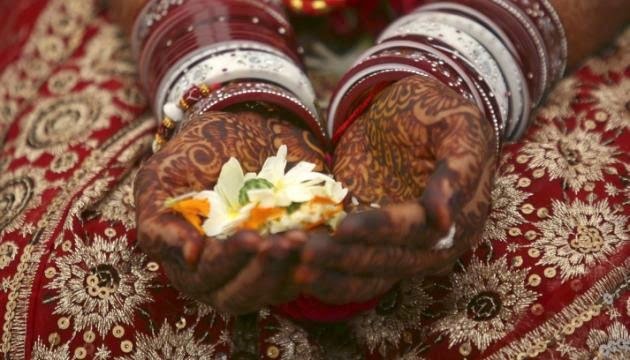 An Indian bride dumped her groom during the marriage ceremony when he failed a simple maths test. The incident happened in Kanpur, in the Indian state of Uttar Pradesh, where the bride gave her husband-to-be a simple sum to solve, the Hindu reported.